"Food allergy (FA) is a recognized public health problem. FA reactions can be fatal and are a leading cause of anaphylactic events treated in hospital emergency departments. 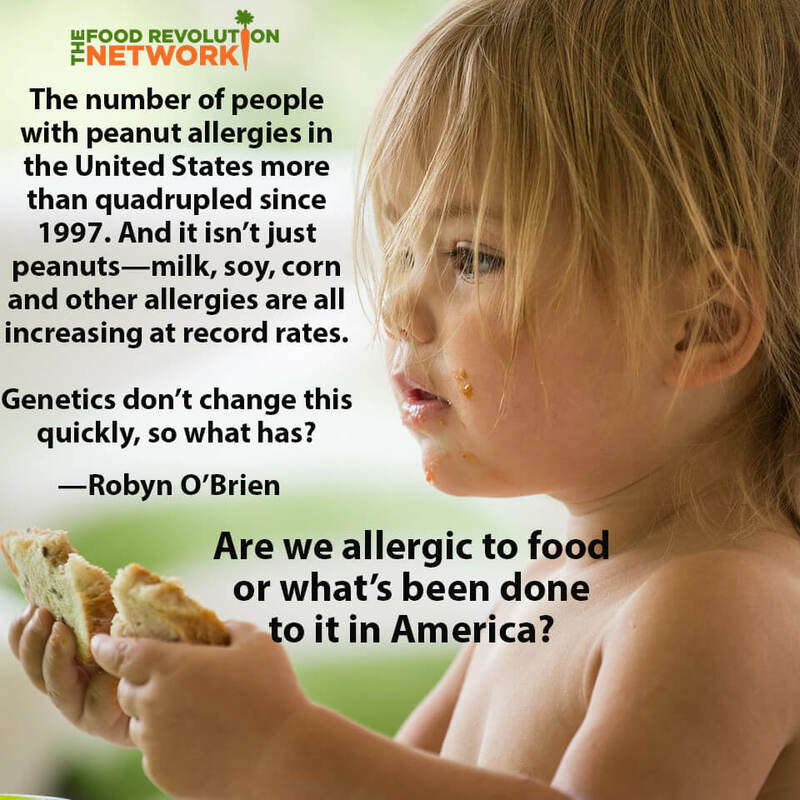 Adding to this problem is reported evidence of an increasing trend in the prevalence of FA in children and to certain foods, e.g., peanut, over a period of a decade" . . .
"Peanut was found to be the top cause of anaphylaxis in a Singapore paediatric emergency centre, whereas it was an absent cause of food anaphylaxis 14 years ago. The reasons for these differences and changing patterns are yet to be established" . 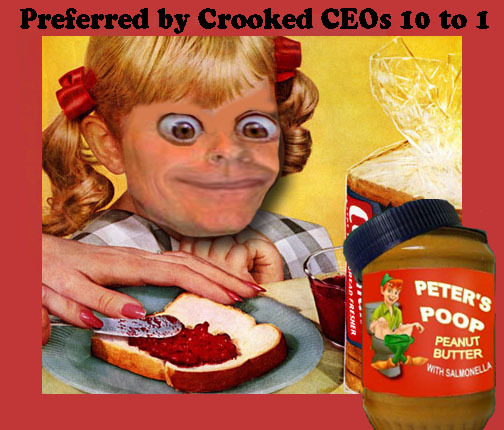 . .
Food poisoning from contaminated peanut butter has also resulted in numerous deaths in the past decade . . . The sentence represents the largest fine ever paid in a food safety case . . .
We report here a case of an adult seeking a late night peanut butter snack who mistook for peanut butter a fluoride containing glass etching compound. 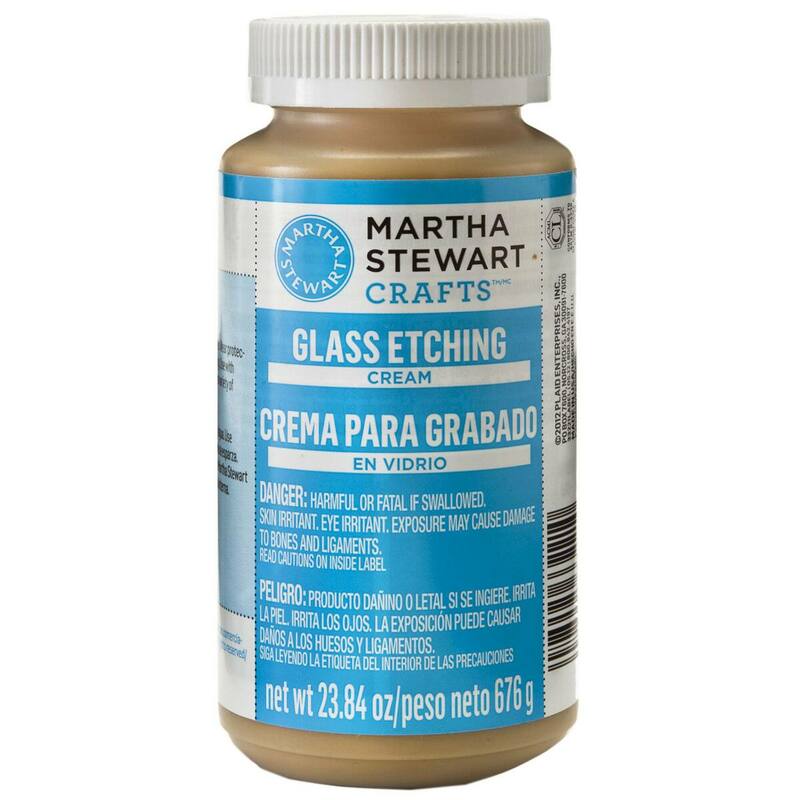 The glass etching compound was of a color and consistency similar to peanut butter and was packaged in a similar appearing container. The decedent survived for six hours after the fluoride ingestion. He was admitted to the emergency room in stable condition with severe gastrointestinal symptoms. His condition deteriorated rapidly prior to death with abrupt cardiac arrest and profound hypocalcemia . 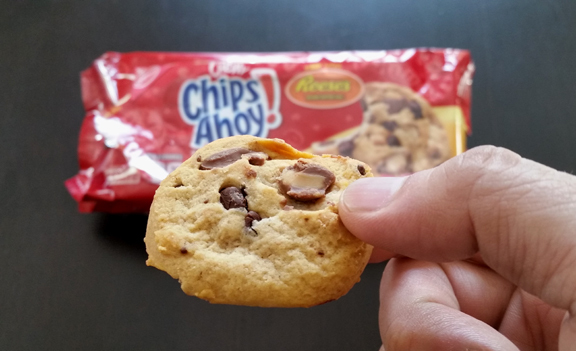 . .
"There was an open package of Chips Ahoy cookies of which the top flap of the package was pulled back and the packaging was too similar to what we had previously deemed ‘safe’ to her... She ate one cookie of chewy Chips Ahoy thinking it was safe because of the ‘red’ packaging, only to find out too late that there was an added ingredient (Reese's peanut butter chips)." The teen died within 90 minutes of eating the cookie . . .
Talk about a snack attack! Uh, then again, peanuts are said to reduce the risk of a heart attack (unless)... Engulfed by Peanuts , well peanut aspiration is a common accident for that matter . . .
As far as adult-onset food allergies, which are also increasing, shellfish are said to be most peculiar (or fishy, that is). Prevalence and characteristics of adult-onset food allergy . . . In evaluating other characteristics of these patients, we observed a female versus male dominated bias (64% vs 36%), which contrasts with the male dominance described in pediatric food allergy. Those who experience hay fever are more likely to develop a food allergy related to ingesting pollen actually. Adult-onset food allergy . . . The majority of patients with adult-onset food allergy suffer from the pollen-plant allergy syndromes. Many of them manifest their allergy after exercise and consuming food to which they are allergic. Eosinophilic esophagitis, an eosinophilic inflammation of the esophagus affecting individuals of all ages, recently emerged as another allergic manifestation, with both immediate and late response to the ingested food. Oral allergy syndrome . . .
Our patient has symptoms caused by an allergy to raw apples, peaches and cherries. He should avoid these fruits; however, he may be able to eat them if they are cooked. A self-injected epinephrine device is not generally needed for oral allergy syndrome. However, because our patient presented with a feeling of tightness in his throat, such a device was prescribed. Dust mites are said to cause a similar phenomenon (to pollen-plant syndromes) relative to shellfish allergies. Shellfish and House Dust Mite Allergies . . .
Cross-reactivity between tropomyosins from house dust mites and shellfish has been well demonstrated. Innate Immune Responses in House Dust Mite Allergy . . .
House dust mites (HDM; Dermatophagoides pteronyssinus) are one of the commonest sources of airborne allergens worldwide and we can consider that HDM sensitization affects more than 15–20% of the population from industrialized countries. It is said that washing bed sheets (for example), in hot water, will help reduce the dust mites (along with cooler and less humid conditions indoors, etc). Likewise, the moist heat involved with boiling peanuts can help reduce their allergenicity, especially if they were not roasted already (which may do the opposite). Effects of cooking methods on peanut allergenicity . . . The methods of frying or boiling peanuts, as practiced in China, appear to reduce the allergenicity of peanuts compared with the method of dry roasting practiced widely in the United States. Roasting uses higher temperatures that apparently increase the allergenic property of peanut proteins and may help explain the difference in prevalence of peanut allergy observed in the 2 countries. Frying would tend to be hotter than boiling, so it probably goes in order of boiling being best. I've tried boiling roasted peanuts too. They seem more digestable to me (as legumes, you know, it's like cooking beans—who roasts those... not me).